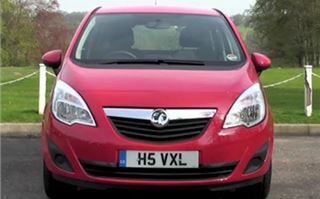 HJ is bowled over by the combination of qualities of the new 2010 Vauxhall Meriva. 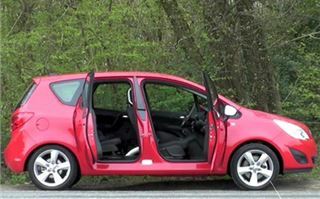 Now and again a new car comes as a complete surprise. I expect it to have certain qualities. 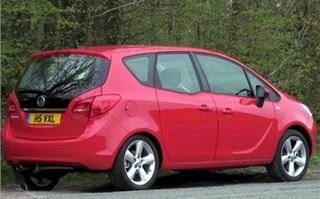 I don’t expect to be bowled over by its brilliance in areas where that type of car is rarely better than mundane. So I won’t hold back. 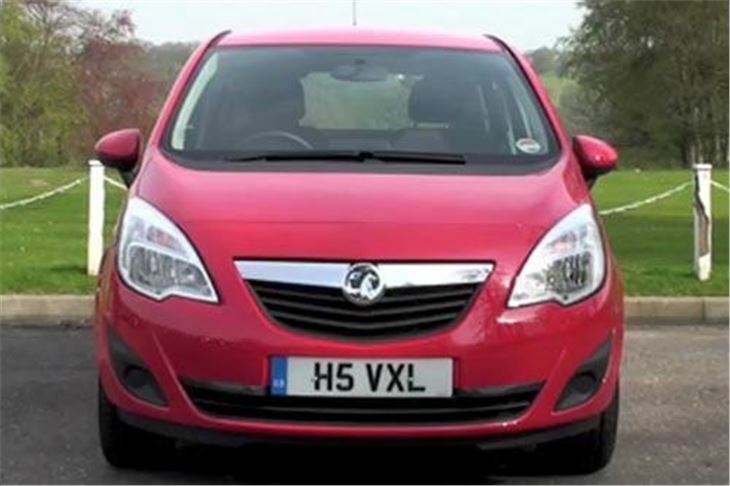 The new Vauxhall Meriva isn’t just an excellent small family MPV. 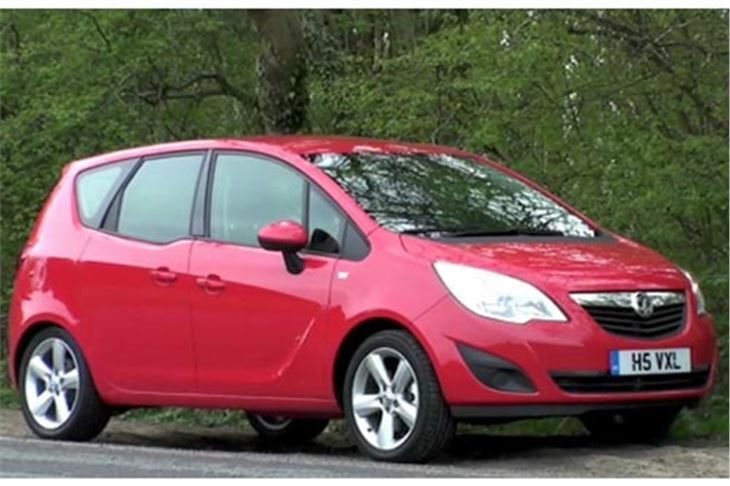 It’s sensationally good to drive. 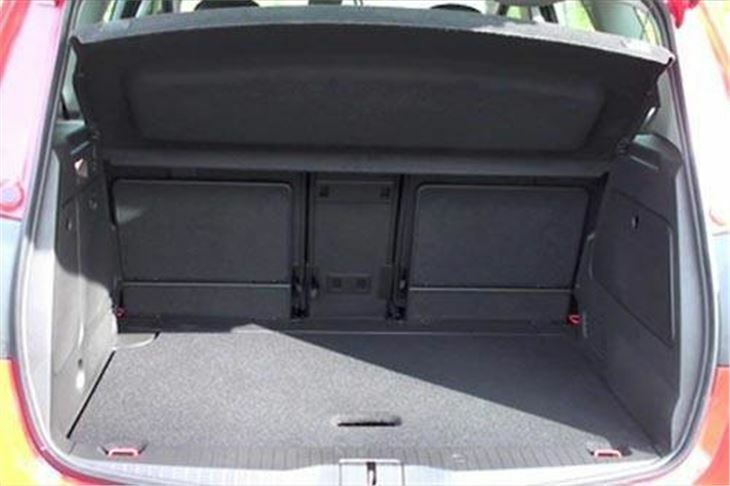 Controversially (and to get people talking about the car), GM Europe has gone for rear-hinged rear doors. What used to be called ‘suicide doors’, but they are also fitted to the Rolls Royce Phantom and I haven’t heard of any DIY deaths as a result. They aren’t just a gimmick. Both they and the front doors open extra wide (with four separate click-stops) and facilitate very easy entry and egress. 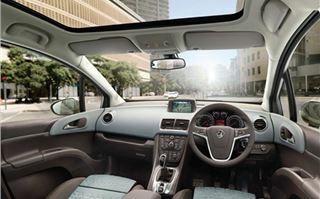 Inside the new Vauxhall Meriva, befitting its raised status to “a class above” the old Meriva, you’ll find the same high-end dashboard and instruments as in an Insignia or new Astra. 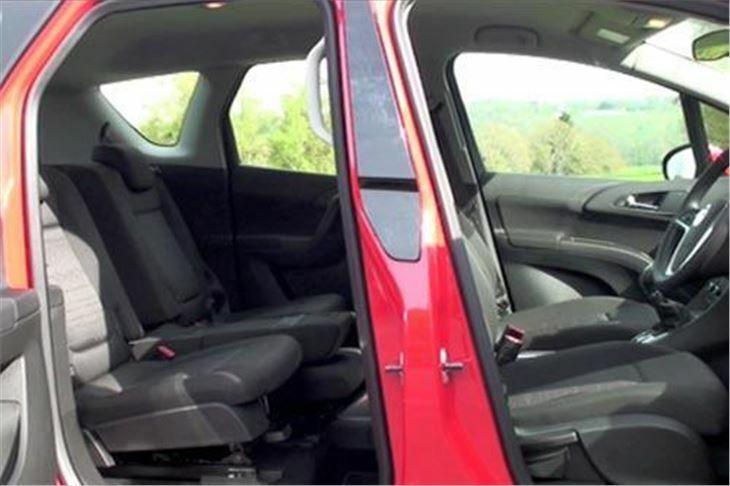 There’s a curious arrangement of parallel sliding cupholders, knick-nack trays and armrests between the front seats that on our car weren’t complete because it was pre-production. They’re also working on a compatible USB port and early new Merivas will come only with an Aux-in socket. 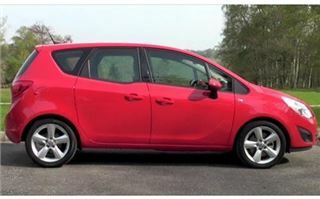 But the rest of the Meriva was all present and correct. 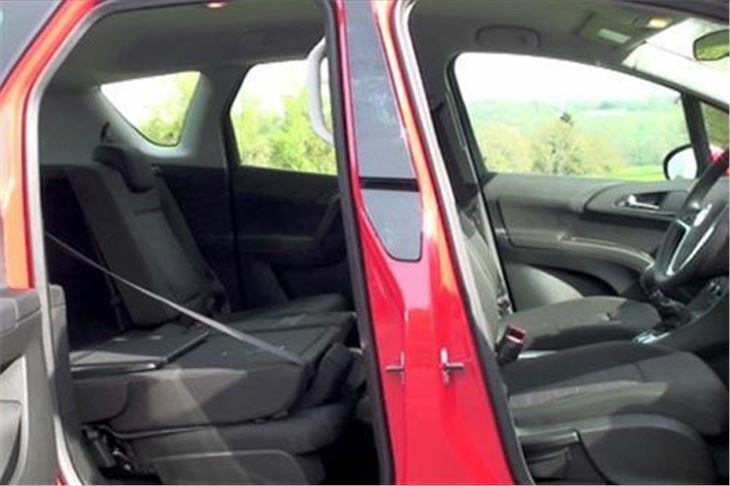 Fold the Meriva's narrow centre rear seat flat and you can slide the rear seats back diagonally, as in a C-Max, to provide more legroom. 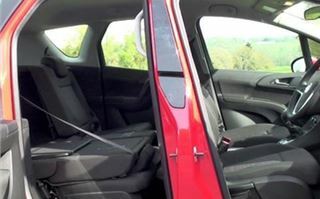 You can also fold the seats flat for carrying luggage. 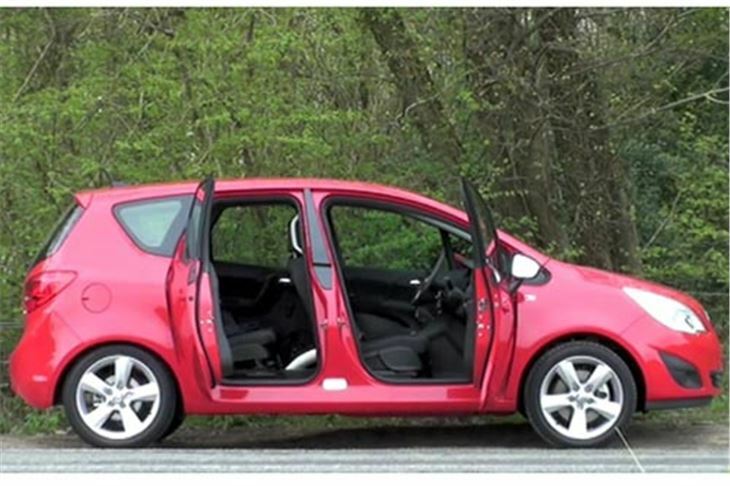 Load capacities are 400 litres just the boot, 920 litres to waist height with all rear seats folded, and 1,500 litres to the roof with all rear seats folded. 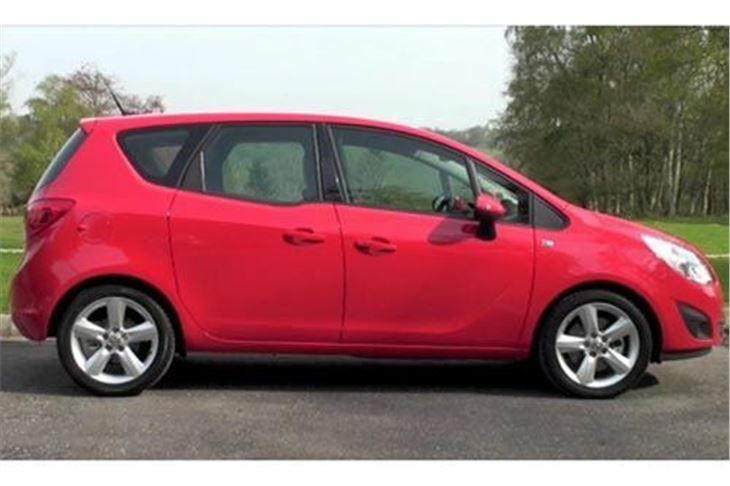 There’s a well for a spare wheel under the load floor, but you have to pay an extra £105 for a space saver, otherwise all you get is an inflation kit, which, as we all know, won’t inflate a shredded tyre. 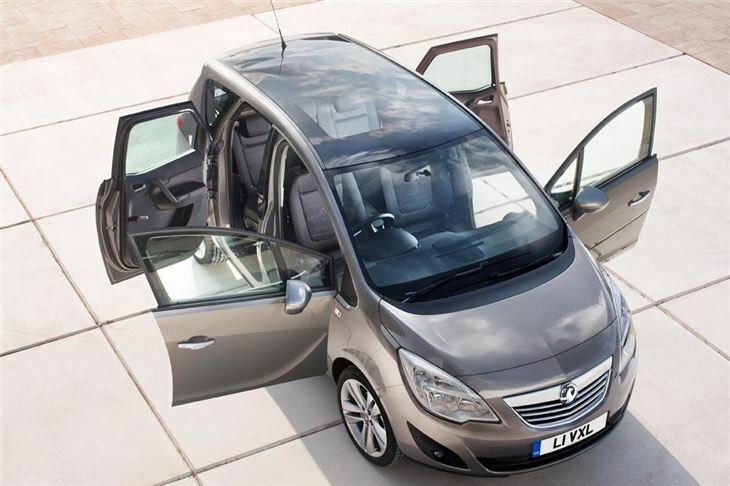 The Meriva offers lots of stowage spaces. Ample power points. 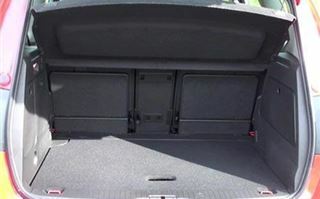 And a neat pair of grooves into which the load cover can be slid when carrying tall stuff (or a dog) in the back. Engine range at launch comprises a 100PS 1.4 petrol, a 120PS 1.4 petrol turbo and a 140PS 1.4 petrol turbo, all chain cam. Diesels at launch are a 75PS FIAT 1.3 and a 100PS GM 1.7, the latter connected to the road via a 6-speed torque converter automatic transmission. CO2s are 144g/km, 143 g/km, 156g/km, 129g/km and 168g/km respectively. Combined mpgs are 46.3, 46.3, 42.2, 57.6 and 44.1. Later for the Meriva there will be a 95PS EcoFlex 1.3 diesel that should get under 121g/km and a 130PS 1.7 diesel with a 6-speed manual box. 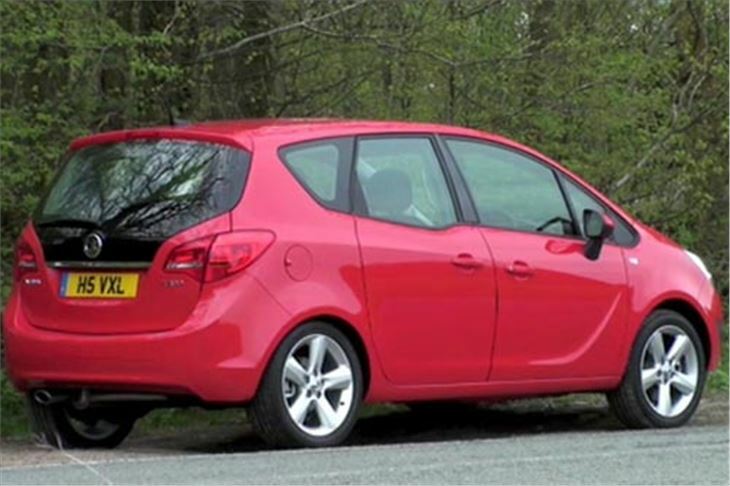 Meriva performance varies from 0-60 in 10 seconds for the 1.4 140 turbo down to 16.6 for the 75PS 1.3 diesel. Top speeds from 122 down to 99mph. Prices start at £12,995 for the entry level Meriva Expression with the 100PS 1.4 petrol engine to £21,255 for the 100PS 1.7 diesel automatic. 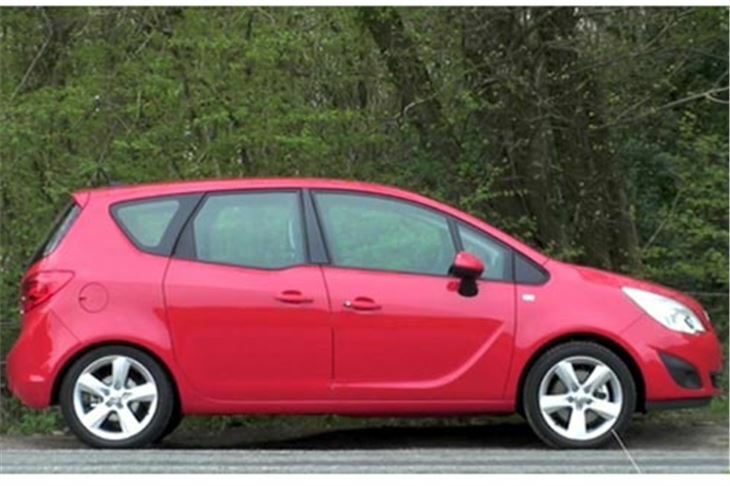 The car I drove, which seemed to me to be the best overall spec, was a 1.4 140PS turbo with ‘Exclusiv’ trim at £18,140. 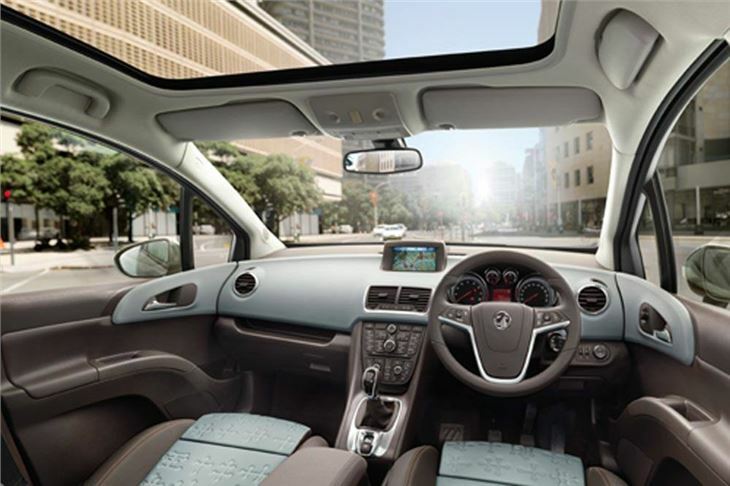 So, the new Meriva is a reasonably priced, practical, versatile small family MPV that handles in a very safe and sporty manner and also offers excellent ride quality. Quite a lot of cars in one.